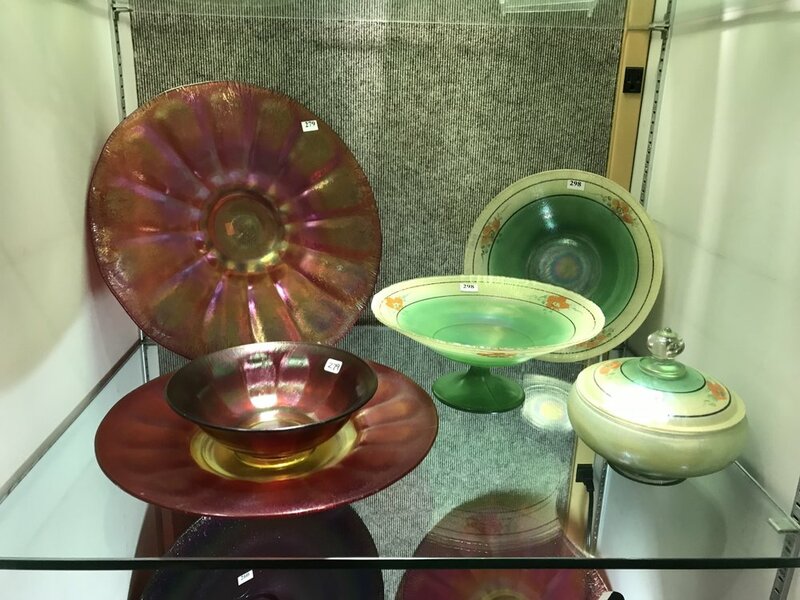 About 800 boxes of items belonging to the late Bill Crowl were auctioned by Randy Clark Auctioneers over the weekend of March 24-25, 2018. 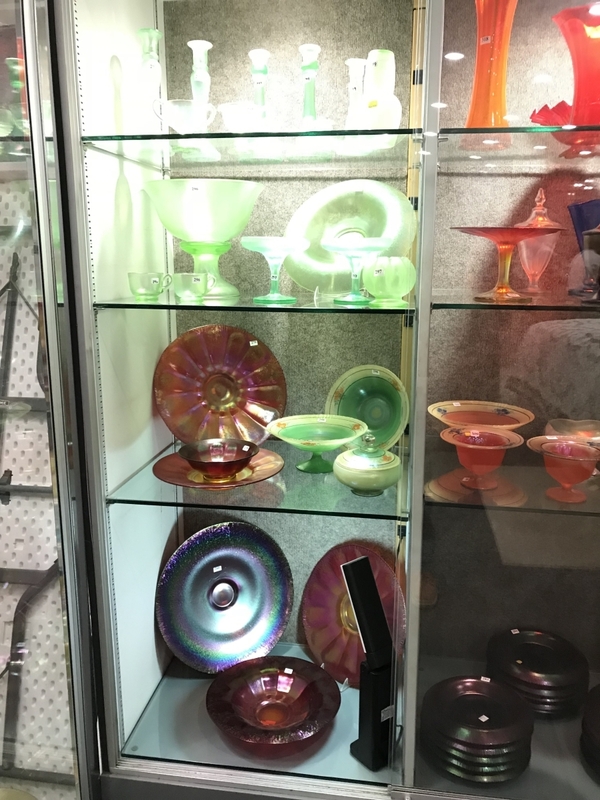 The items were from Bill’s home and storage facility in Parkersburg, WV, and the auction took place at Randy’s auction house in Dexter City, OH. 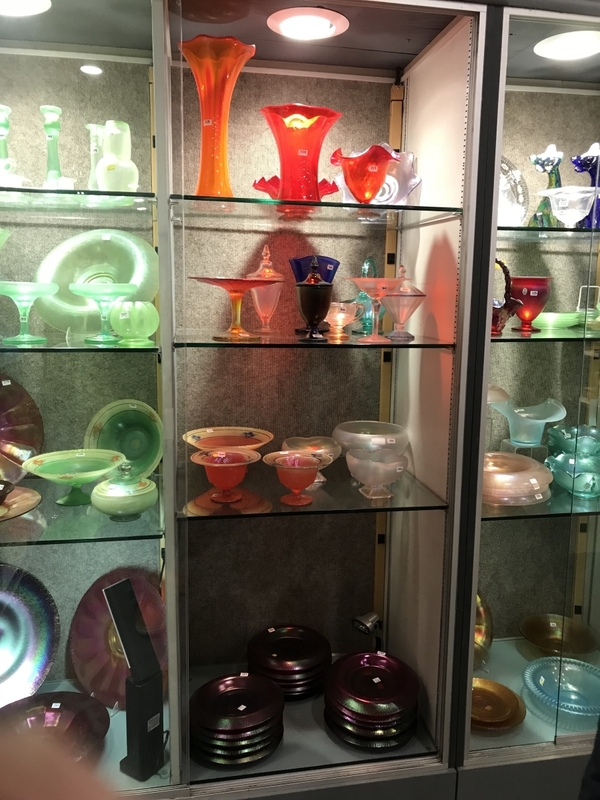 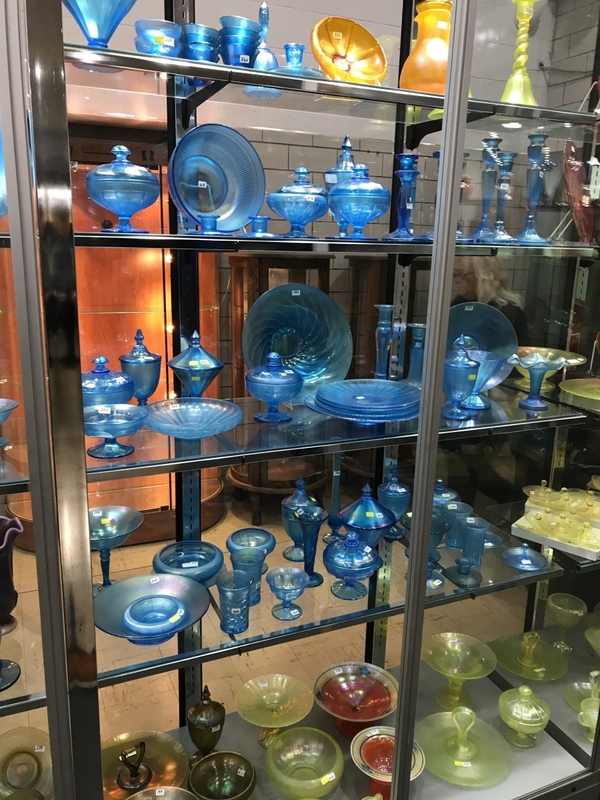 The auction also included the large Bragg collection of Fenton glass.